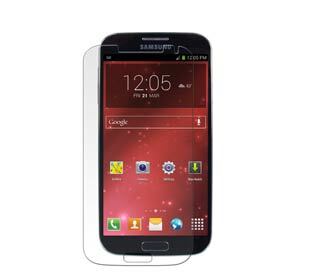 Universal, Full, or Case Friendly Sized "Universal Size" KXs Screen Armor can be used with or without a case. 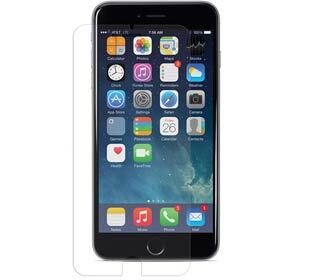 "Full Size" KXs Screen Armor is designed to protect your device's	entire screen, while "Case Friendly" KXs Screen Armor leaves a small gap around the edge to allow room for a case. 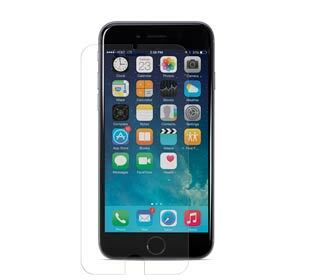 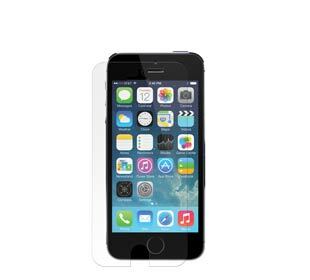 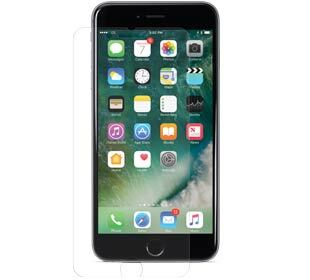 Triple Layer X-Orbing Protection Versatile protection keeps your device's screen looking like new. 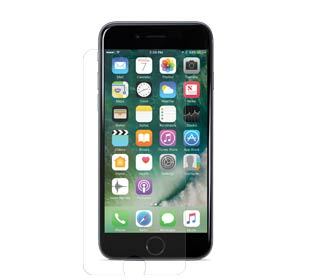 Three separate layers combine into one ultra-thin, 0.28mm thick protective shield with advanced energy x-orbing technology to help prevent damage from impacts and scratches while not affecting the screen's touch sensitivity or clarity. 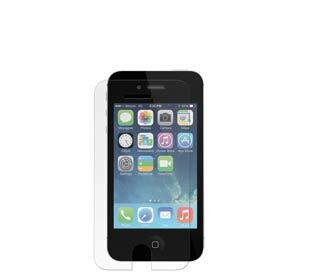 NuGuard is a trademark of Newer Technology, Inc., registered in the U.S. Patent and Trademark Office. 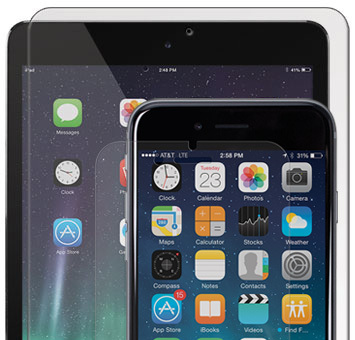 iPad and iPhone are trademarks of Apple Inc., registered in the U.S. and other countries. 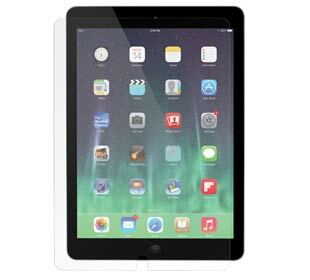 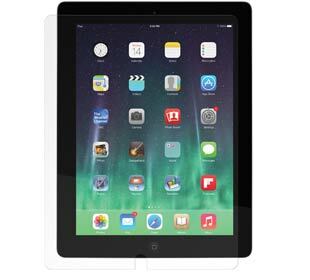 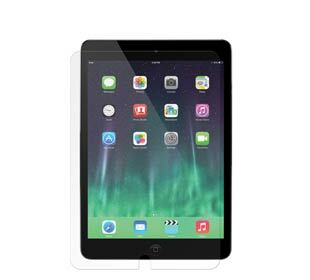 iPad Air is a trademark of Apple, Inc. Other marks may be the trademark or registered trademark of their owners.